WEST CHICAGO, Ill. (WLS) -- Bond has been set at $2 million for a man accused of killing his cousin in West Chicago. James Hernandez, 19, faces two charges of first degree murder and one charge of armed robbery. 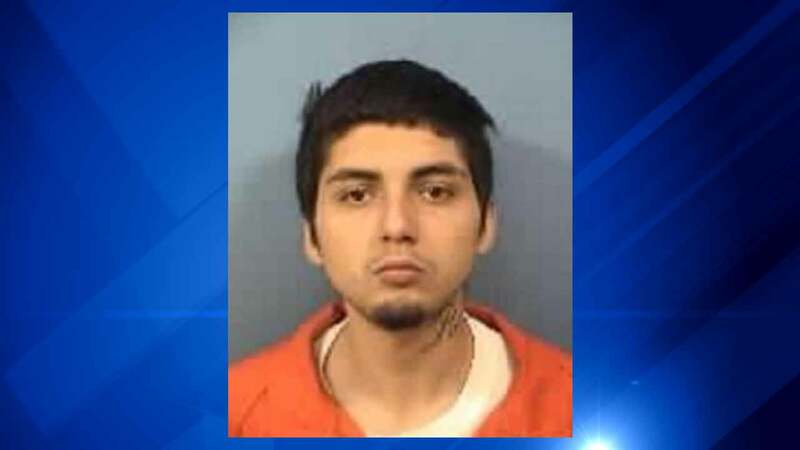 Police found Enrique Hernandez, 27, on the side of the road near the intersection of DuPage Road and High Lake Avenue around 11:09 p.m. on Nov. 20, police said. He had suffered a gunshot wound to the head and was pronounced dead a short time later. Investigators say the two were traveling in a vehicle together when the alleged shooting occurred. James then allegedly pushed Enrique's body out of the car, stealing his cellphone, wallet and money clip before driving away, investigators said. Hernandez is scheduled to be in court Dec. 28.